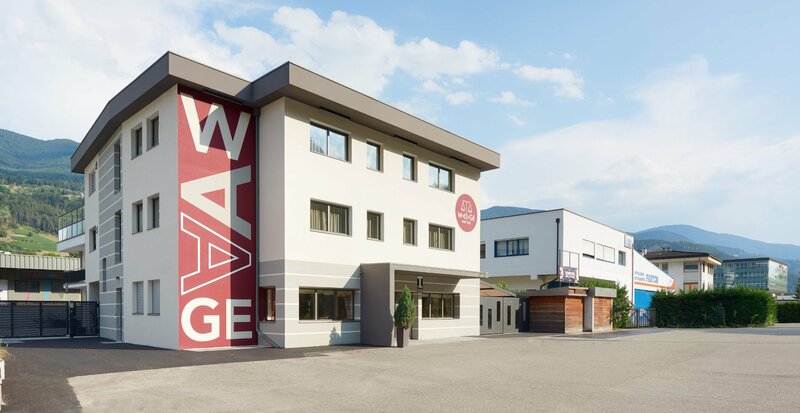 Work hard & relax – In the south of Bressanone, conveniently located, you will find modern, spacious and light-flooded apartments in the industrial zone of the venerable South Tyrolean episcopal city. 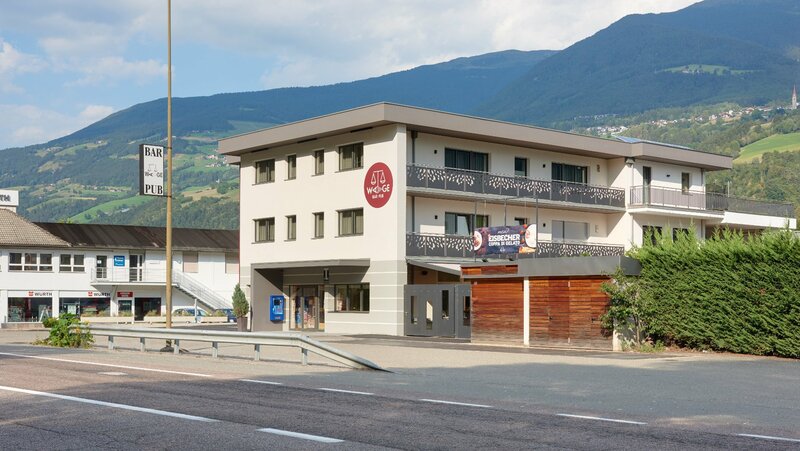 Our business apartments in South Tyrol, with access to the motorway and the industrial area, are ideal for businesses that want to accommodate foreign employees or business partners in Bressanone for a medium to longer period of time. 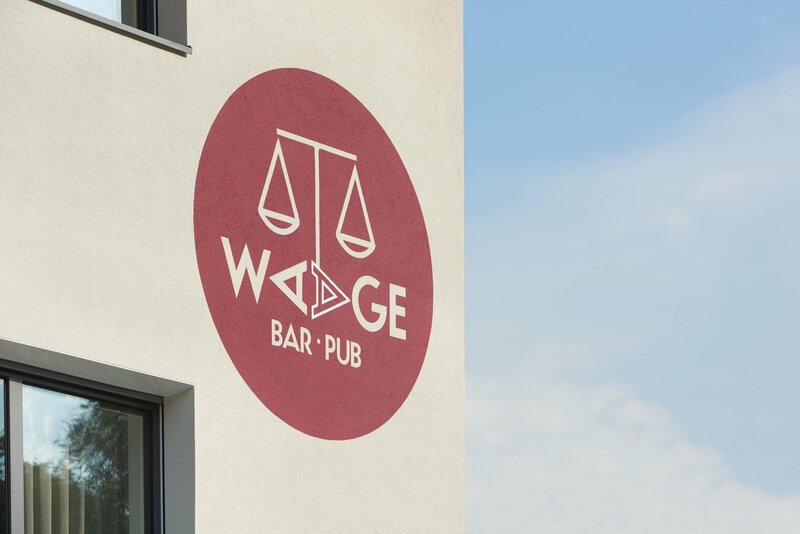 For a bit of nightly distraction from the stress of everyday life and for the friendly wake-up call with a strong morning coffee, meet the friendly staff at the bar “Waage”, located on the ground floor. Of course, our apartments are also ideal as holiday apartments. The location in the heart of South Tyrol allows you a flexible trip planning and ensures that you can reach every point in the country as quickly and easily as possible. Two room apartment with separate kitchen. Two-room apartment with separate bedroom. Studio apartment with kitchenette and bathroom. 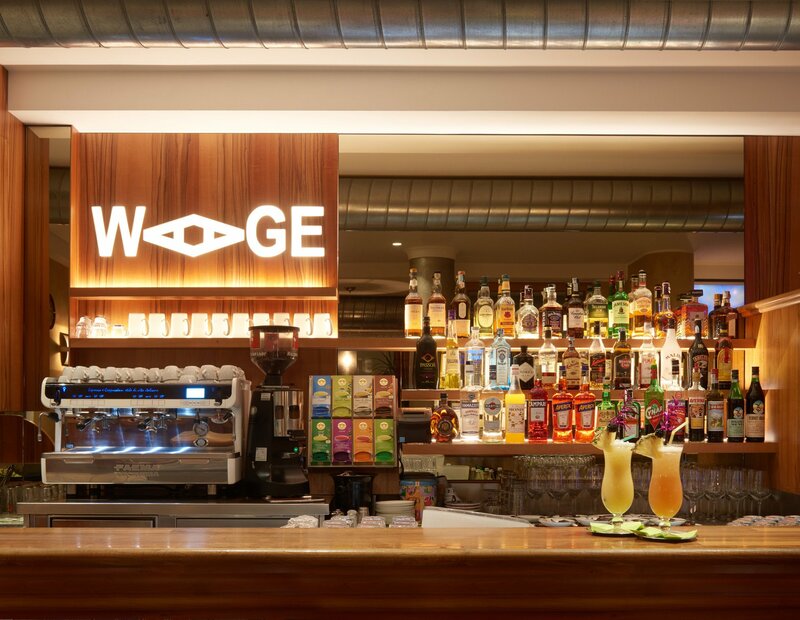 In Brixen and beyond, everyone agrees: the bar “Waage” in the south of the city is above all a meeting place for everyone. And at any time of the day. 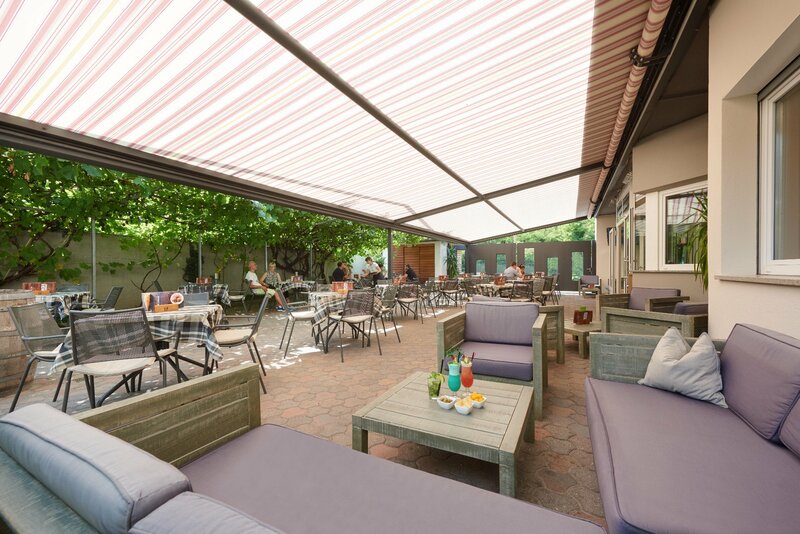 From quick coffee in the early morning to a small snack in the morning, from the digestive coffee after lunch to a cold beer or a refreshing cocktail in the evening in a cozy atmosphere. The spacious smoking room with large TV is also very popular. 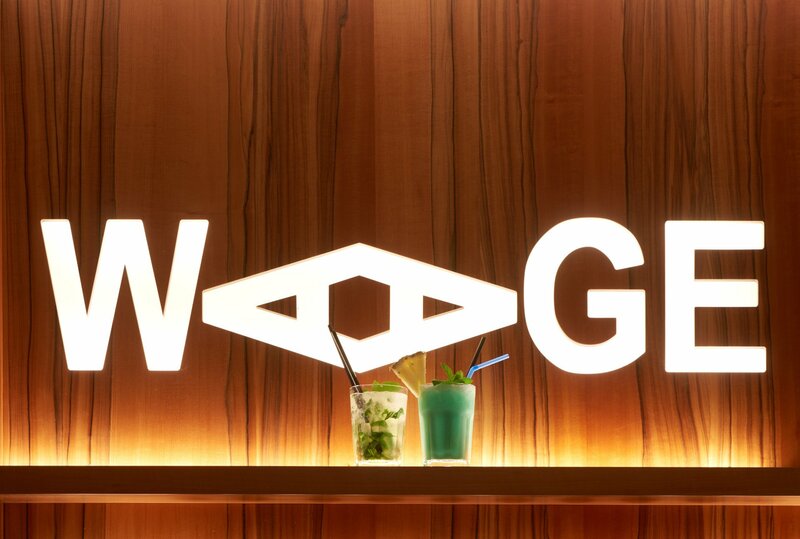 For young and old the “Waage” is always worth a visit!